Zanti was born in Reggio and moved to Mantua with his family as a child. 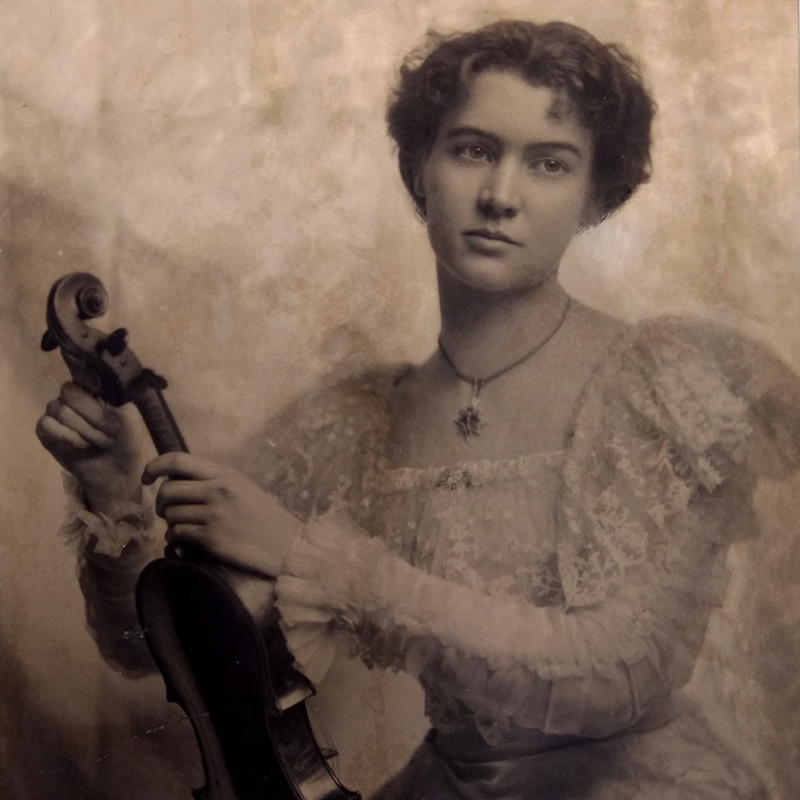 A professional and well-known violinist, he made instruments as an amateur, of which a very few survive. 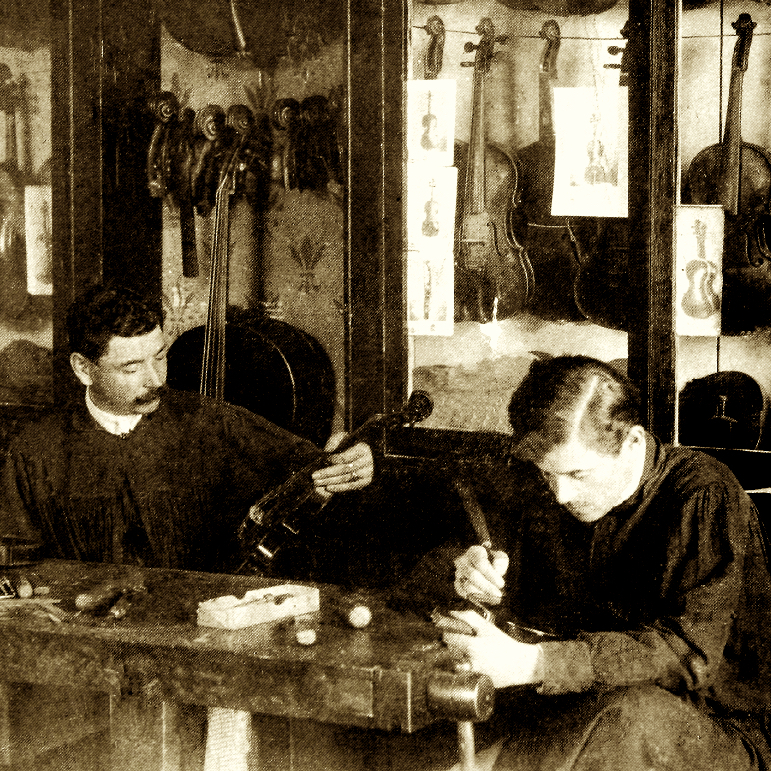 Records show that Zanti had connections with both Tommaso Balestrieri and Giuseppe Dall'Aglio and it seems likely that he learnt violin making with Balestrieri. 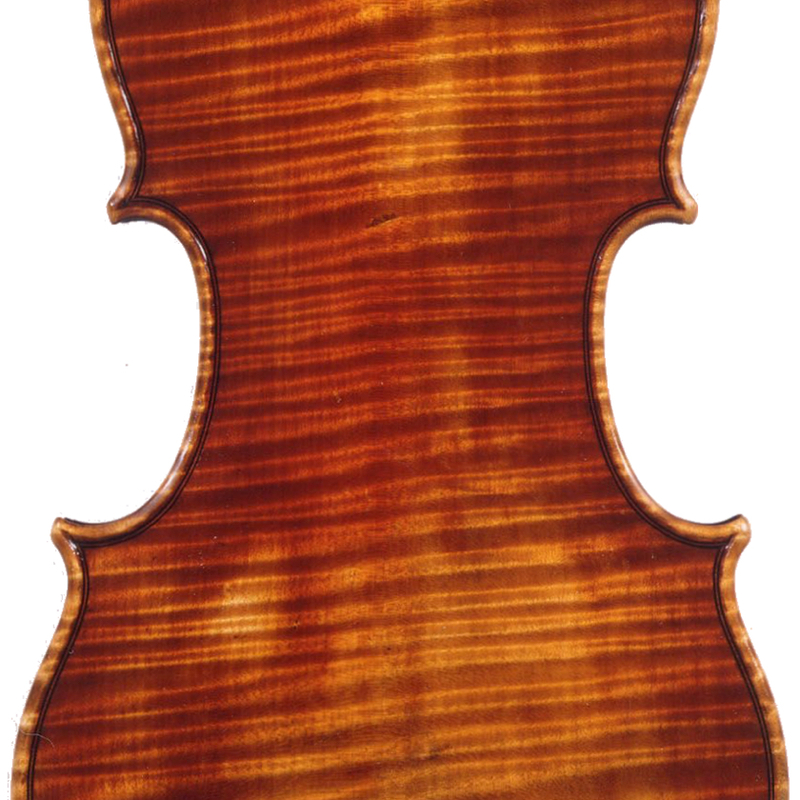 - The auction record for this maker is $8,800 in Jun 1985, for a violin.